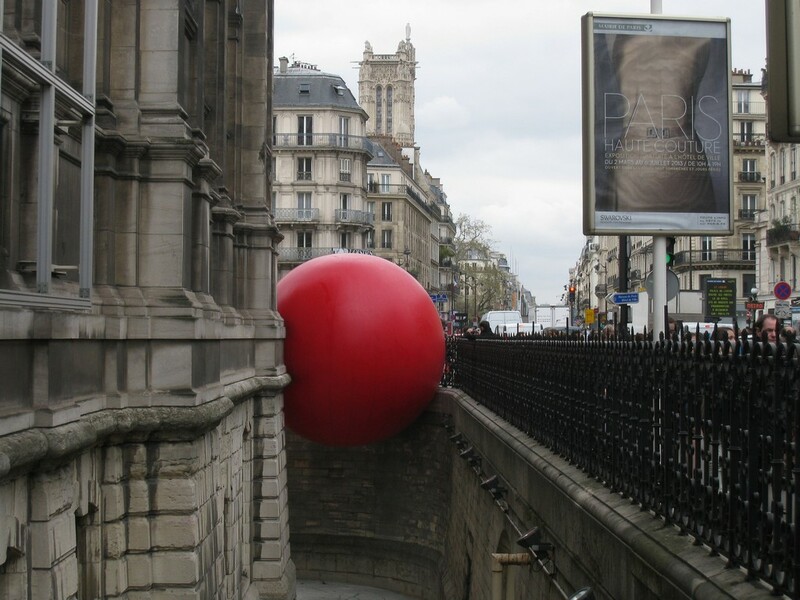 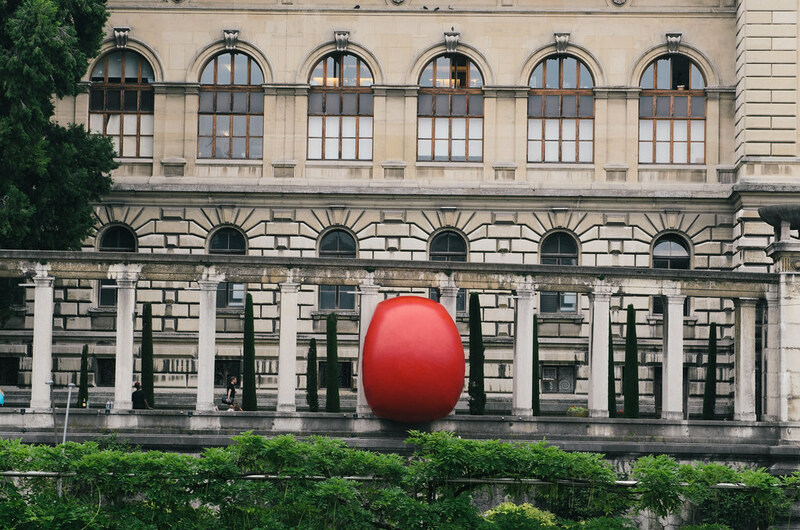 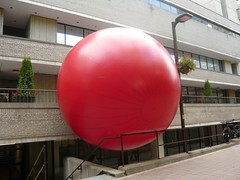 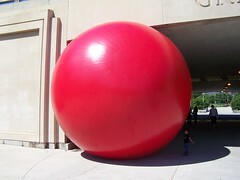 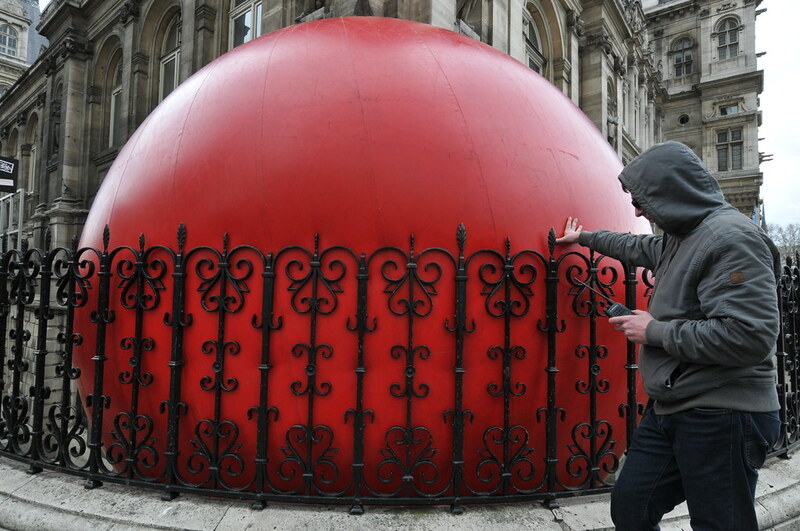 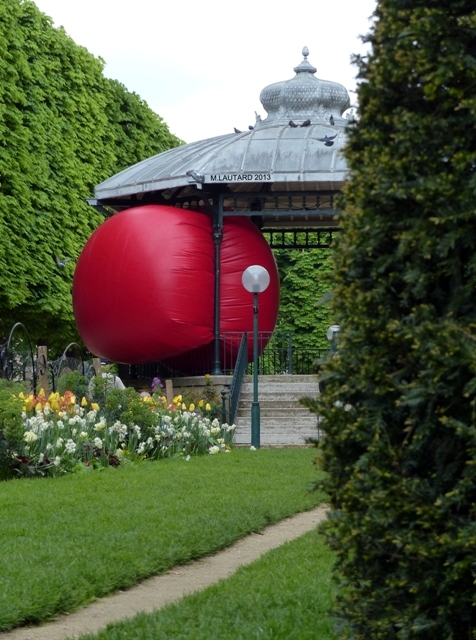 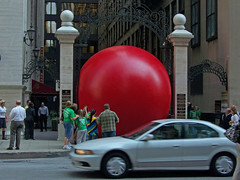 The Red Ball Project by artist Kurt Perschke is my favorite new art project to find around the world! 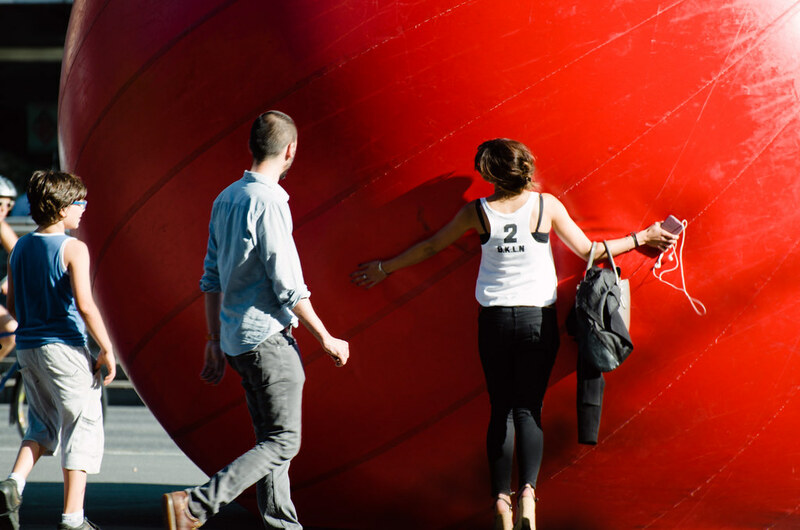 Read Kurt Perschke’s full Artist Statement to learn more about the project. 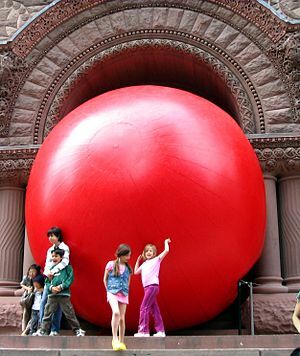 The magic, playful, and charismatic Red Ball is traveling around the world, surprising and delighting people in many cities. 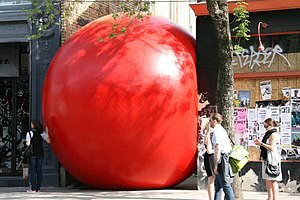 I wish it would come to Washington DC!